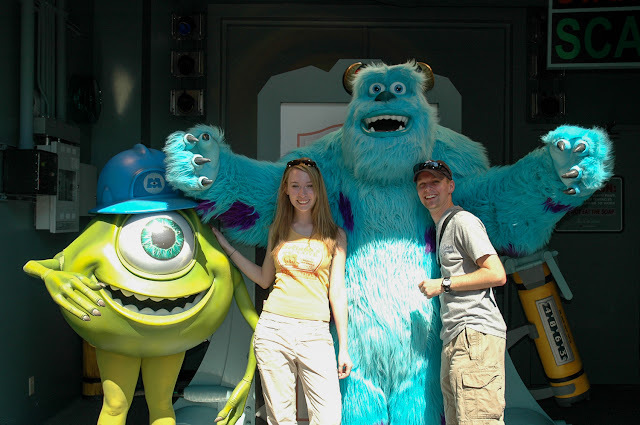 The Disney parks have always done a great job refreshing areas to bring new and exciting themes to guests, but over the last few years, they've done an enormous amount to thrill guests more than ever before. 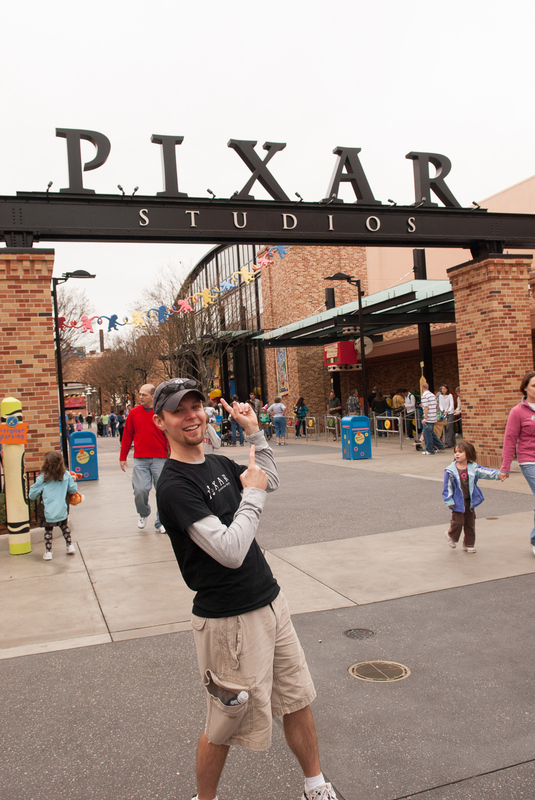 From a Pixar standpoint, Pixar Pier and Lamplight Lounge (to name a few) at Disneyland, as well as the Toy Story Land expansion at Walt Disney World (Hollywood Studios) has been highly regarded by guests. 2019 is going to bring even more surprises with many more upgrades across Walt Disney World in Florida. Below is a summary of the Pixar changes which are in store — we cannot wait to check them out in person for the 30th anniversary celebration of Hollywood Studios. Among the changes, we're probably most excited that the now vacant, Pixar Place (Jan. 18 - Sept. 30) will transform into a Municiberg city block from the Incredibles films. 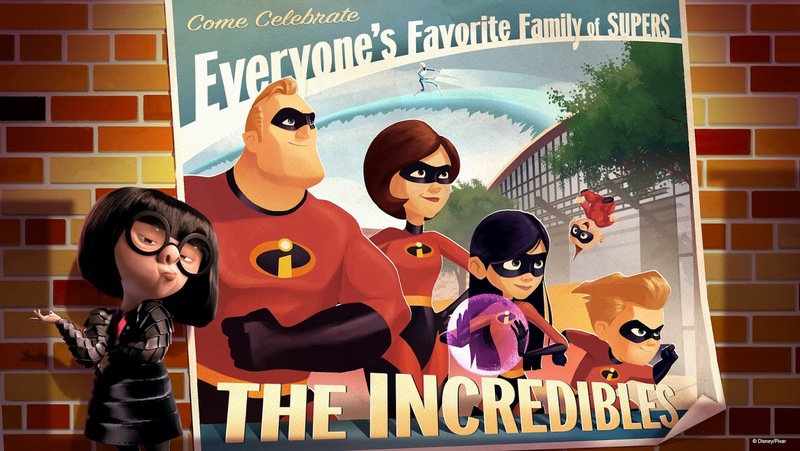 Guests will meet super suit designer Edna Mode and see some of her greatest creations. They will look for clues to the whereabouts of the youngest Incredible, the mischievous and multi-powered Jack-Jack. And at the end of the block, guests will celebrate the heroic deeds of Mr. Incredible, Mrs. Incredible, and Frozone, who will make appearances throughout the day during a party featuring lively music, dancing, interactive games and lots more Super fun. Also starting Jan. 18 (and ongoing), two popular guest favorites return to Disney’s Hollywood Studios when a door to the monster world opens inside Walt Disney Presents, welcoming Mike and Sulley from Pixar’s Monsters, Inc.
And then in spring 2019 (and ongoing), Lightning McQueen’s Racing Academy will speed into Disney’s Hollywood Studios. This new show experience will welcome guests to the world of Pixar’s Cars films, bringing them face to face with racing legend Lightning McQueen. As the next generation of rookie racers, guests will learn from Lightning’s years of experience on the track. This will be the untold story of Lightning McQueen…as told by Lightning McQueen! 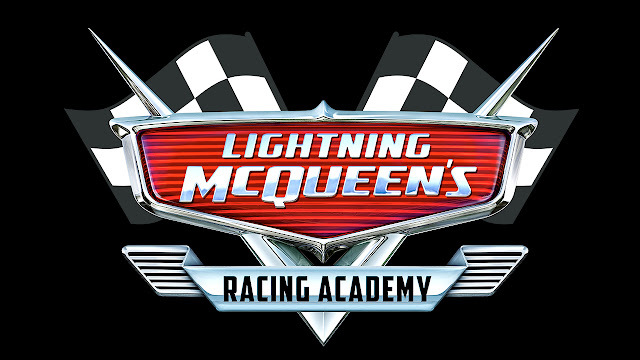 Another article from June on the Disney Parks Blog notes, "At Lightning McQueen’s Racing Academy, located near Rock ‘n’ Roller Coaster, you’ll come face-to-face with racing legend Lightning McQueen, who is excited to showcase what he’s learned over the years with you – the next generation of rookie racers. Of course, as Lightning McQueen has discovered throughout his career, things don’t always go according to plan, and he has to think fast to get back on course. With friends Tow Mater, Cruz Ramirez and the gang from Radiator Springs on his side, Lightning gears up for the challenge." What do you think of the additions for 2019? Leave a comment below or chat about it with other fans in the Parks Forum thread. A new Incredibles-themed Municiberg spot as well as the return of Mike and Sulley...and an update to Lightning McQuee's Racing Academy are coming to Disney's Hollywood Studios in 2019 - read more in our post.